All of our Lamb comes from Russell Sheep in Eaton Indiana where they spend their lives outside at pasture eating wild grasses. 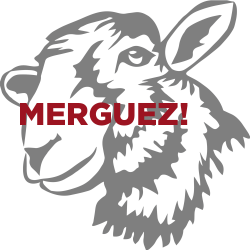 Lamb has a wonderful rich flavor and it is very versatile. 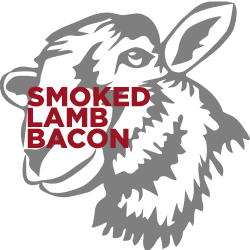 Our lamb bacon burger is a blend of 85% ground lamb and 15% ground lamb bacon! Yes. you read that right. 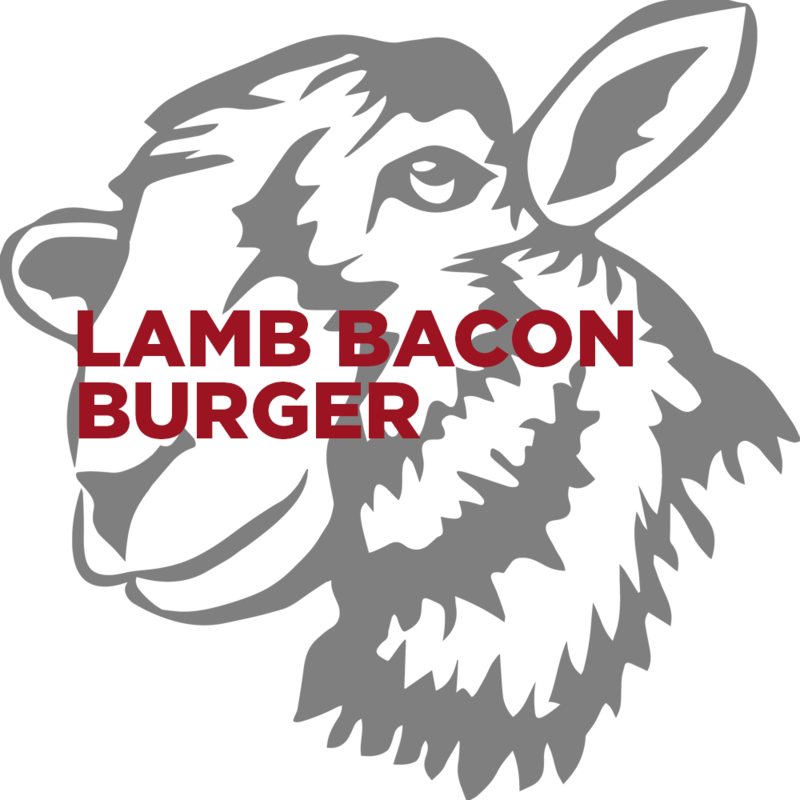 Be forever changed with this lamb bacon burger! Our ground lamb bacon burger comes in 1lb packages.